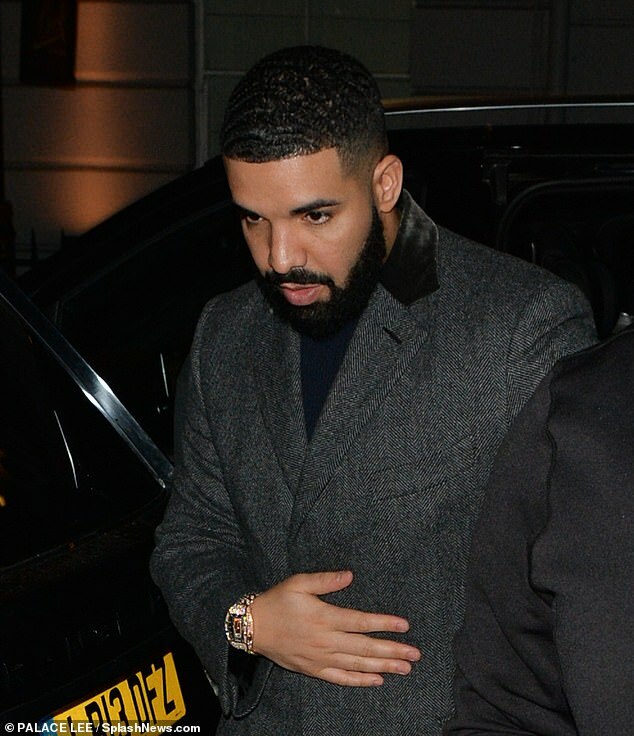 He's currently performing on his Assassination Vacation tour and musician Drake headed out after a gig at London's o2 arena on Wednesday night. 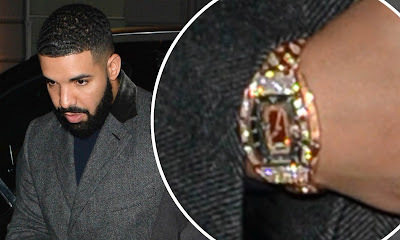 The 32-year-old, who has a net worth of $100million was dressed to impress and was wearing a Graff diamond watch which required its own security detail. While the cost of this watch has not yet been disclosed, the brand famously created another timepiece, the Hallucinations watch, which costs $55million. It's not the first time Drake's been seen out wearing an expensive watch.